Amazon's Prime Day got off to a terrible start for the retailer, with customers seeing cute dog pictures instead of deals. The problems persisted into Monday evening for some customers. 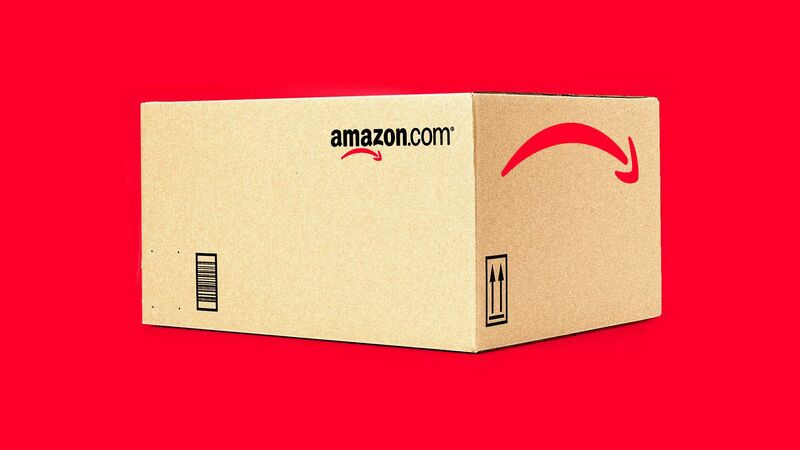 The bottom line: Analysts are still trying to calculate how much revenue Amazon lost from its Prime Day site problems. But, in reality, there are a few different costs to consider. Money lost to rivals. Some small group probably left Amazon and went elsewhere in search of deals. For these customers, Amazon might not have just lost some extra sales, but also reminded people that there are myriad alternatives literally only a click away. Some rivals went a step further, like Office Depot, which sent out a marketing e-mail encouraging customers encountering problems at Amazon to browse their site instead. The "emperor-has-no-clothes" cost. Since Prime Day was already an invented holiday, people may not get as excited in future years, recalling it as a day of headaches rather than a day of deals. The hit to its Amazon Web Services business. Lots of people point out that the company having the Web problems — Amazon — is the same one that millions of companies trust to run their Web sites. Rivals got in some shots, but the real loss would be if this weighs in the mind of corporate computing customers when they are considering whether to go with Amazon, Google or Microsoft. Amazon's response: The company, which is playing up the fact the site was never totally down, said it will re-run the deals offered during the times when customers were having problems. It also noted in a statement that the number of orders during the first hour were higher than last year despite the issues. Yes, but: Amazon's site did go down under a crush of demand from customers, which remains a good problem in the scheme of things. It's likely to still break sales records due to expansion into more countries and categories, as well as an increase in Prime members. "We predict Amazon Prime Day 2018 will be the biggest one yet despite the uncharacteristic speed bump from its site being down." Not bad for a retailer on a weekday in July. The real victims: I feel most bad for all the kids who will wake up two days after Prime Day to find nothing under their Prime Day trees. Meanwhile: Monday was also the day that Amazon CEO Jeff Bezos became the world's richest man. Whether he keeps that title Tuesday may depend on how the website performs.